Master of Ceremonies Wilma Groenen has been living in Caswell Hill for 14 years and has been part of the music scene in Saskatoon for 30 years. She is an enthusiastic supporter of community and culture. 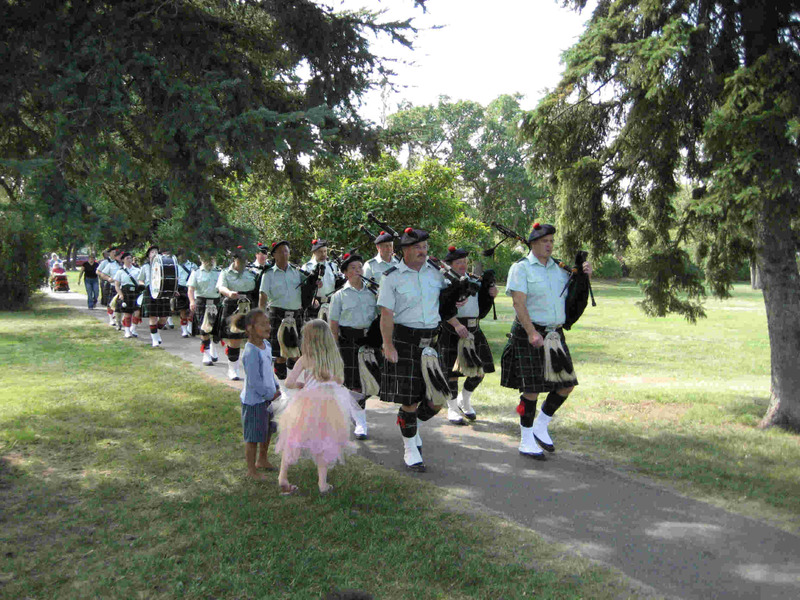 The North Saskatchewan Regiment Pipes & Drums is an attached volunteer band to the North Saskatchewan Regiment. Most of the band do not belong to the reserves, but volunteer their services. Formed in 1942 by the late lt. Colonel Angus MacNeil of the Saskatoon Light Infantry reserve force during WW2, their name was changed to the present in 1962. The band plays at parades all over Saskatchewan and many Saskatoon charity runs/walks. Their awards include Best Band in the Prince Albert Parade, 1st Prize in Pipe Bands and Best Band Overall in the Saskatoon Exhibition Parade. Don McDonald is the Pipe Major. Featuring Jim Walls, Sheila Vaadeland, Anna Bekolay, Kathi Davis-Lepage and Paul Runalls,Back of the Bus offers classic and contemporary folk music with Scottish, Irish and East Coast roots. Formed in 2003, their beginnings were in the back of a bus on a pipe band trip where the late evenings were filled with songs and fun. Based in Central Saskatchewan, Back of the Bus plays at ceilidhs, private functions, parties and banquets as well as Burns’ nights and Folkfest. Their new CD, “Over The Ocean”, was released in June last year. Known for delivering heart-rendering ballads and her comfortable repartee, Eileen Laverty has performed across Canada and Ireland entertaining all ages with her upbeat messages, strong vocals, and heartfelt lyrics. She has toured with internationally renowned artists Mary Black, John McDermott, and Kenny Rogers. To date, Eileen has released two independent CDs which continue to draw praise at home and abroad. Her music is featured in film and television programs, and appears on several compilation CDs celebrating Canadian Folk Music. “Laverty’s songwriting shows a great deal of depth, and she has a fine sense of melody… It’s her pure, rich voice that is her calling card.” -Dirty Linen Magazine. Sharing her gift of storytelling via the chords of her voice and the strings of her guitar, singer/songwriter Dory Cook tells a story like no other. 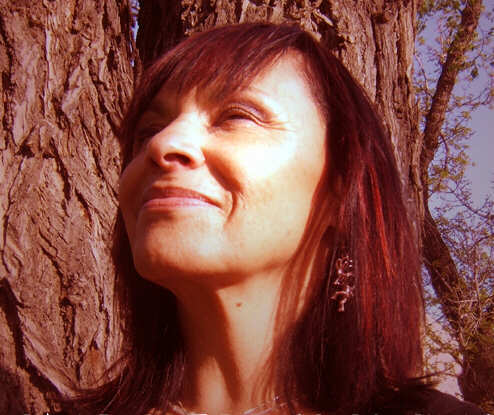 Based out of Saskatoon, Saskatchewan, Dory’s music has been influenced by her Cree-Metis roots and Western worldviews. Dory Cook and Sokeyotin, meaning “strong wind” in Cree, entertain with heartfelt lyrics and the beat of the band including Cathy Chicoine, Nikki Sanderson, Nakul Aloni and Daeran Gall. Shawn Semchuk is originally from Prince Albert SK, but now resides in the Caswell Hill neighborhood of Saskatoon. Writing and recording songs has taken up a fair bit of Shawn’s time the last few years, while by day Shawn works as a chocolatier for Saskatoon based Harden & Huyse Chocolates. Most Saturdays you can catch Shawn busking at the Saskatoon Farmers’ Market, playing everything from Beatles to Neil Young to Crash Test Dummies. He is also the cellist/bassist for the local rock group Jiva Tree. His debut independent album is available in physical form exclusively at Vinyl Diner and online at CDbaby.com. 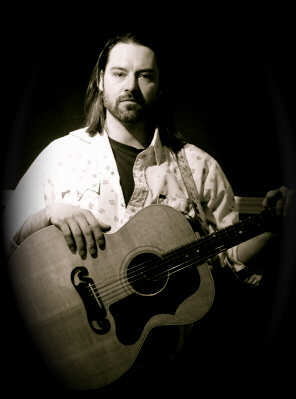 The Ray Elliott Band is a folk rock/alt country group that performs original material with Canadian content. Calling themselves everyday people who like to sing about real life stories, the band entertains with guitar based twang, a little violin, some pedal steel, bass, drums, and vocals. The group includes David Hutton on violin, Peter Abony on bass guitar, Jody Geisbreckt/pedal steel, guitar, & banjo, and key songwriter Ray Elliott on lead guitar and vocals.